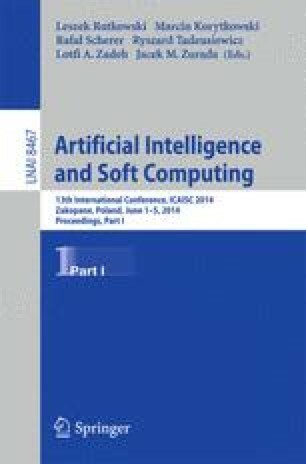 This paper presents possible application of hierarchical fuzzy logic systems to control vehicles in computer games. The main idea is presented in two ways, a current research referring to paper  and concerning the new architecture of a fuzzy logic system as Hierarchical Fuzzy Logic Systems (HFLS), and a brief look at the application of higher order fuzzy sets to these systems. ”Hierarchical” means that fuzzy sets produced as output of one of fuzzy controllers are then processed as an input of another fuzzy controller. The use of such a controller significantly enhances the possibilities of computational intelligence methods in single-player games, i.e. where the ”enemy” is controlled by agents simulating some real behaviour. The original proposal takes into account type-1 fuzzy sets which are not able to model uncertainties. The proposal presented in this paper models a type-2 hierarchical fuzzy logic system with uncertainties support, built with fuzzy controllers (in the sense of Mamdani). The advantages and disadvantages of HFLS in comparison to classical fuzzy systems with preliminary discussion about type-2 hierarchical fuzzy logic system are enumerated and commented on.